Many sellers open their homes to group viewing during the marketing of their property. Open Home times will be advertised in the property advertisements. It is normal practice for the consultant to meet you at the door to register your name and contact details. You will then be free to inspect the property at your leisure. The sales consultant will always be available to answer any questions and provide information on the property or area. After the Open Home the sales consultant will ask for your feedback on the property. 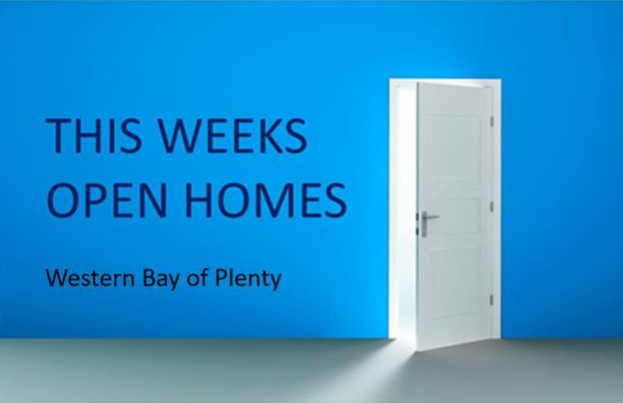 Click on the image above for this weeks open homes.